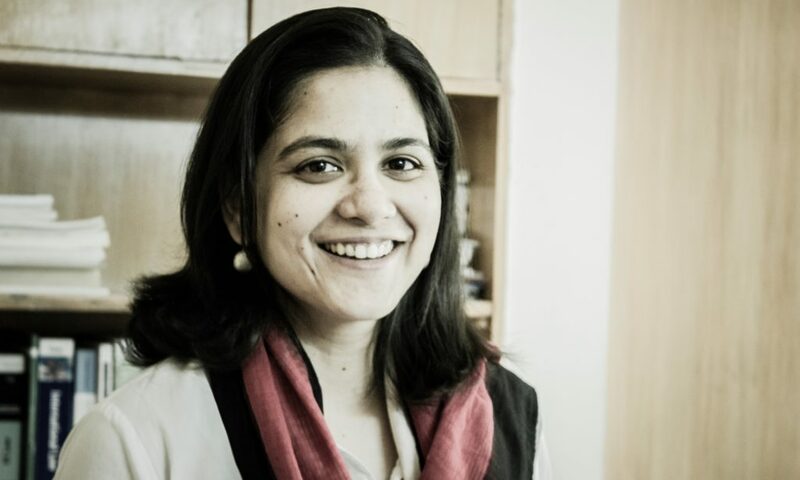 Shibani Ghosh is a Fellow at the Centre for Policy Research (CPR), a New Delhi-based think tank, and an Advocate-on-Record, Supreme Court of India. She specialises in environmental laws, and appears in cases before the Supreme Court and the National Green Tribunal. At CPR, she researches and writes on issues relating to environmental law, regulation and governance. She has authored several articles, chapters and opinion pieces on environmental issues. Shibani has been a Sustainability Science Fellow at the Harvard Kennedy School (2014-2015), and a visiting faculty at the TERI University, New Delhi, and the RICS School of Built Environment, NOIDA, where she taught environmental law. She was previously associated with the Legal Initiative for Forest and Environment (LIFE), a New Delhi-based environmental law firm, and has also worked as a legal consultant with the Central Information Commission, set up under the Right to Information Act, 2005. She is a Rhodes Scholar and holds graduate degrees in law and in environmental change and management from the University of Oxford.